Shoe and accessory retailer, A Fine Pair of Shoes, has entered into the shoe designing world, having recently made a few exclusive shoe designs under their own moniker. 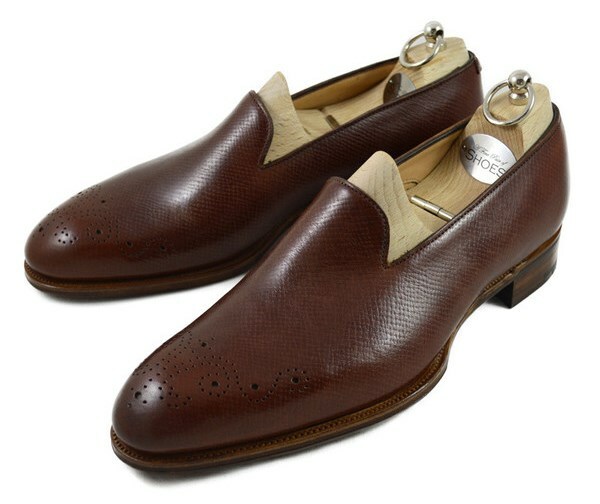 Being a heavy retailer of Alfred Sargent footwear, one can only imagine that the shoes are made by AS. A tidy collection of 4 models, I particularly like the fact that two of the four are blue and none of them, as one can see, are black (edit: was just informed that the chelsea boots are actually black an not blue…how silly do I feel?? Oh well, still cool with the contrast soles…but definitely look blue in the pics!!!). 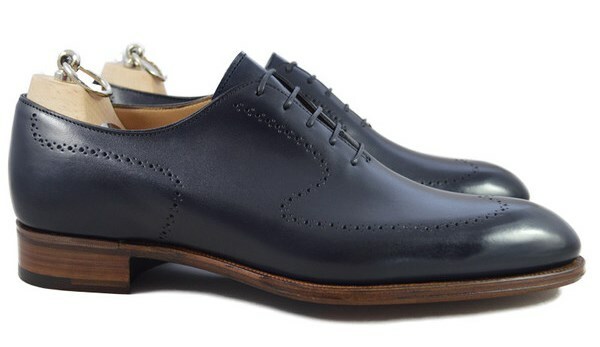 It’s not often that an English company designs/makes shoes and the majority are not black. So well played on them! 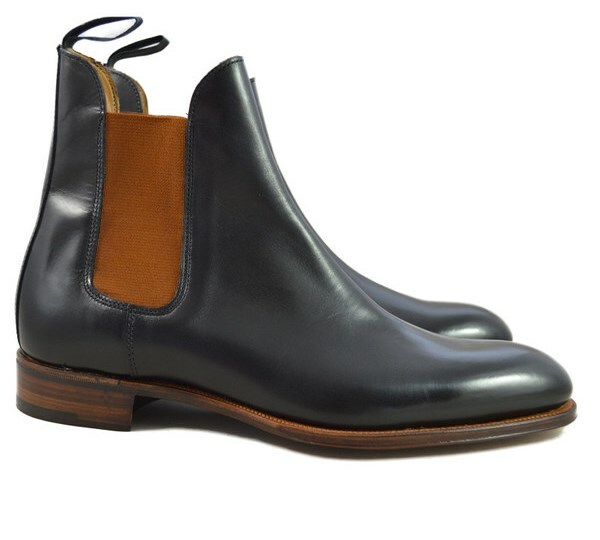 Being what looks like handcrafted construction, the shoes are come out at £390, which I would say looks like a good price. And the fact that they are a bit less than traditional in style makes me feel excited to see what they will come up next with. Who knows…maybe a few more exciting colors? 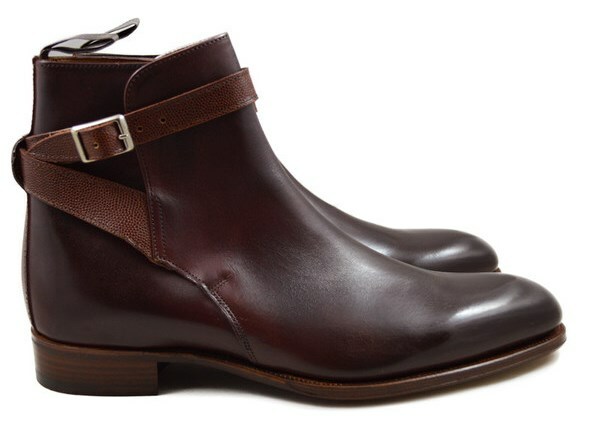 After all, there is no shortage of black and brown shoes on their website! I don’t wanna be that guy, but Hugo is black! Just asked two other people what color they thought they were and they said blue too…haha, guess it’s the picture! I sure seems to me that the shoe industry is going through a major growth similarly that the clothing industry went through in the late 80s, and 90s. As a shoe buff I kind of liken it. The US is accepting the move a bit slower, but isn’t the US is always a bit slow to accept new fashion changes! You are right, Hugo is in the best black calf and Spencer is in supple Midnight Blue – glad you like them, they took quite a bit of doing.